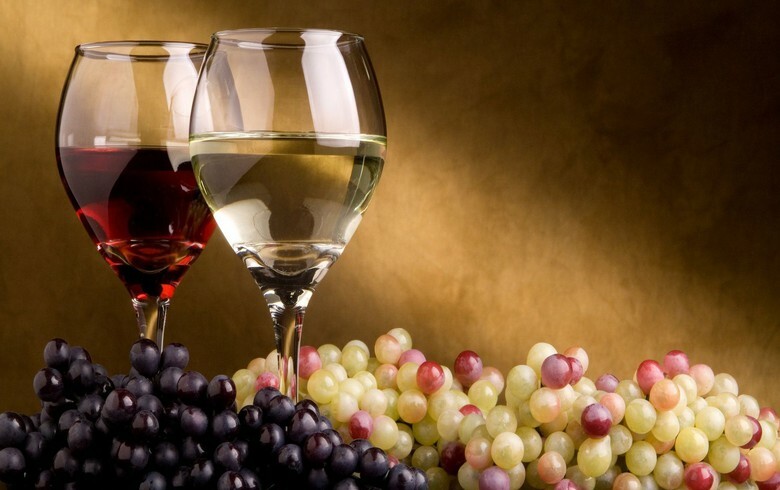 SOFIA (Bulgaria), February 14 (SeeNews) - Bulgaria has produced 128 million litres of wine in 2016, of which 62 million litres are expected to be exported, the country's agriculture ministry said on Tuesday. The wine exports will be directed mainly to Poland, Romania and Russia, the ministry said in a statement. In 2015, Bulgaria exported 60.56 million litres of wine. Wine vineyards in Bulgaria spread on almost 60,000 hectares and the area keeps increasing, the ministry said.